Since 1991, Kilter Termite and Pest Control has been the leading provider of termite treatment solutions for homeowners in Long Beach, California, and all surrounding areas. This is because we go the extra mile for our customers, using only the most advanced extermination products and methods and tailoring our services to homeowners’ specific circumstances. As a result of our unparalleled commitment to providing effective services, we were named one of the top 100 pest control companies in the country by Pest Control Technology. 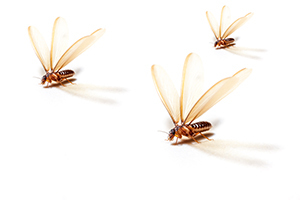 Following termite treatment, we can provide extended service contracts, which will allow you to rest easy knowing termites won’t return to your home. If you require it, we can even perform wood repair services to restore damaged areas of your home to their original condition. To learn more about the termite treatment services that Kilter Termite and Pest Control provides in Long Beach, CA, contact us today.